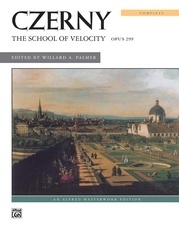 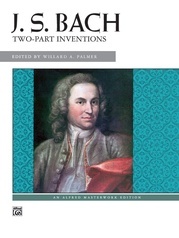 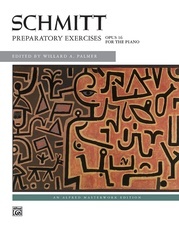 An excellent follow-up to Köhler's "12 Easy Studies," these twenty etudes continue to develop finger dexterity through broken-chord and scalar passagework. 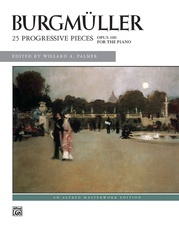 Emphasizing traditional harmonies, the works also include a variety of articulations and dynamic contrasts. 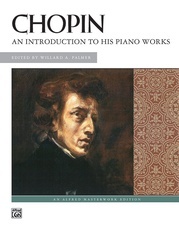 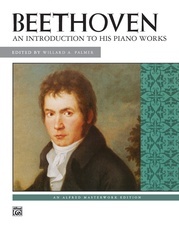 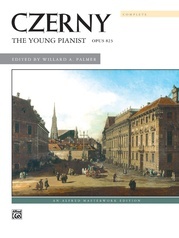 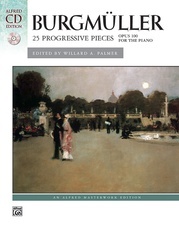 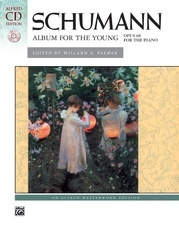 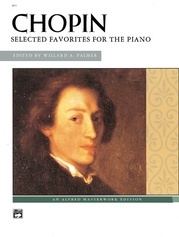 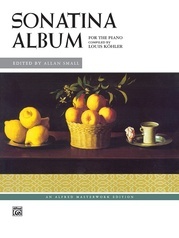 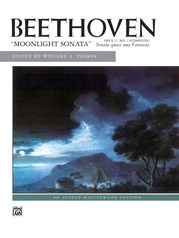 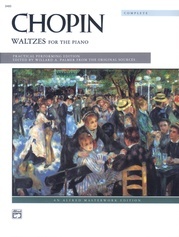 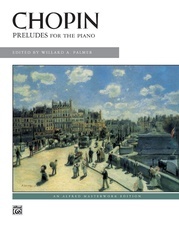 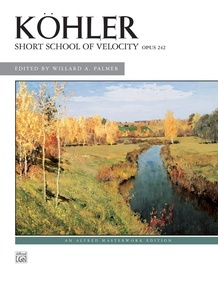 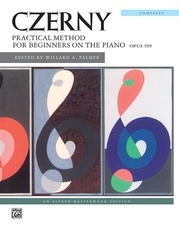 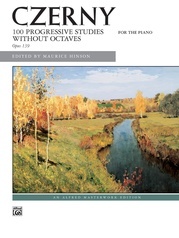 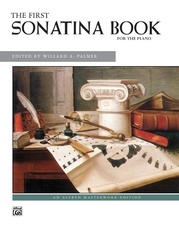 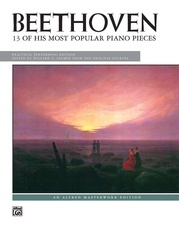 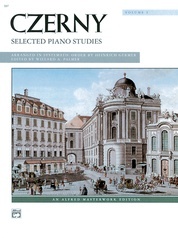 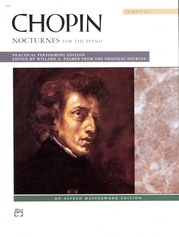 Reminiscent of the easier Czerny exercises, these one- and two-page studies are easily learned by intermediate-level pianists.